If you love movies and TV shows, you will fall in love with the XBMC media center that lets you stream video and watch movies on your computer and portable devices without time and space limits. 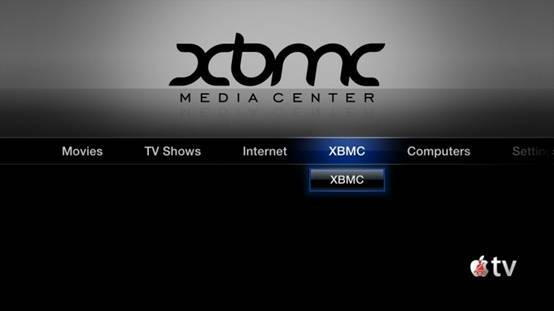 XBMC supports most common audio, video, and image formats, and it is widely used on Linux, OSX, Windows, iOS, and Android. Plus, XBMC does more than play your media; it can also play media files from network storage media and TV shows over the Internet because of the endless supply of extensions. Though XBMC support all the main video formats including streamable online media, it cannot play Blu-ray movie. How to watch Blu-ray collection using XBMC media player on Mac? This article offers an easy way to rip Blu-ray Disc to XBMC friendly format for playback on Mac. 1. 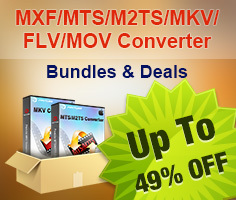 Find the top Blu-ray to XBMC Converter. 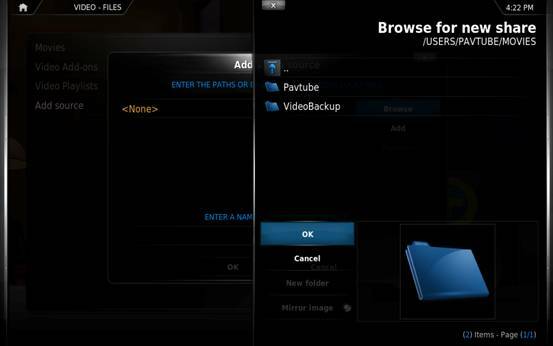 Pavtube ByteCopy offers lossless Blu-ray Disc to MKV backup with multiple audio streams, subtitle tracks and original chapter info preserved, and it is suitable to create the optimized Blu-ray MKV movie for XBMC. Insert your Blu-ray Disc into external BD Disc drive, click “Load disc” to browser the disc name and import it. 3. Choose output format and customize profile settings. From the “Format” tab, find the optimized profile “Lossless/encoded Multi-track MKV” for this Blu-ray to XBMC conversion. 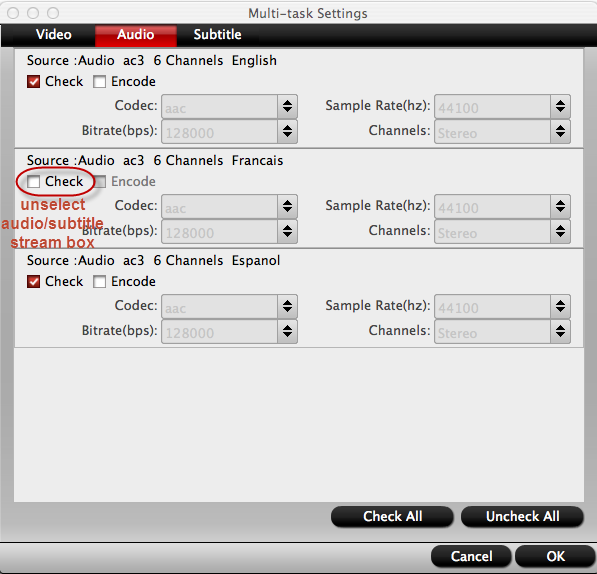 Customize the audio and subtitle settings to get rid of you unwanted audio or subtitle track(s), and save your adjustments. 4. Start Blu-ray to XBMC conversion. Return to ByteCopy software UI, click the big “Convert” button and the conversion starts and completes within 30 minutes. Now you could enter output file path and locate the ripped Blu-ray MKV movie from “Open” button. Part 2. 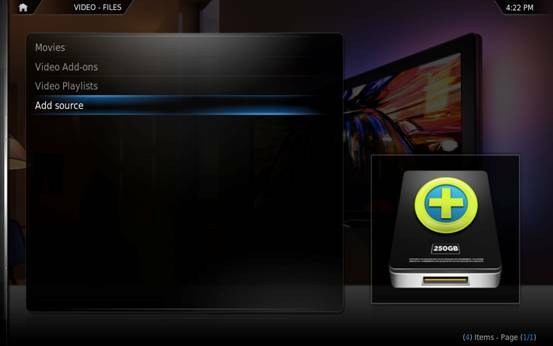 Watch ripped Blu-ray MKV movies in XBMC media player. 1. 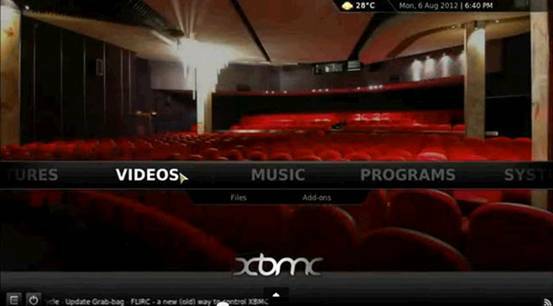 Launch XBMC media player, go to VIDEOS Tab. 2. Click “Add source” button and browser to your ripped Blu-ray MKV movies location. You are able to add one or more folders as source media. 3. 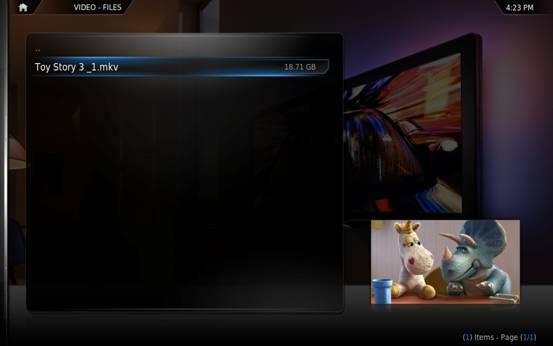 Open the folder you connect to XBMC, find the ripping Blu-ray MKV movie and you are able to watch it and enjoy yourself. NOTE: There are settings and adjustments you are able to do during the movie playback, such as rewind, stop the movie, fast forward, video settings, audio settings, bookmarks, etc. 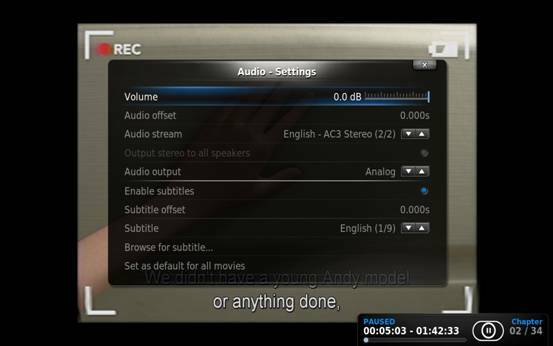 For more brief info about XBMC video playback settings, you could refer XBMC wiki.